I’m sure that there can be few that have not heard of the computer game Minecraft. While it doesn’t have the fanciest of graphics, it seems to have captured the hearts and minds of young and old around the world. The book opens with the unnamed protagonist awakening in water, drowning. He manages to make his way to land, where he realises he doesn’t know who he is, where he is, or how he got here. He notices that things are not how he expects them to be – a square sun, rectangular clouds, his hands don’t have fingers, in fact his entire body is blocky as opposed to fleshy. It soon becomes apparent that he is within the Minecraft world. 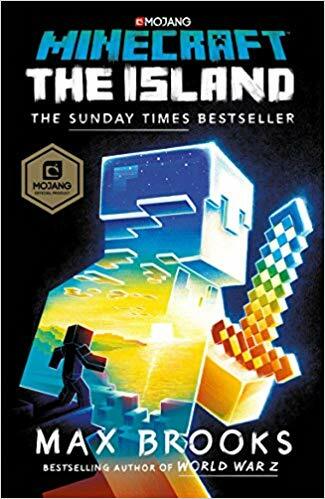 This becomes a survival diary – his learnings as he works out how to operate on the island, how to mine and craft things, feed himself, avoid dangerous creatures and cope with loneliness. As the book progresses it changes in tone from survival diary to self help book, even ending with the protagonist’s learnings from the world of Minecraft. 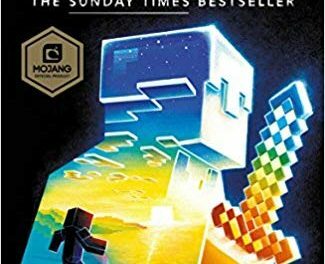 An enjoyable read, this is ideal not just for the younger players of Minecraft, but also for the parents of these players to help them better understand the game and maybe introduce them to the joys of Minecraft.